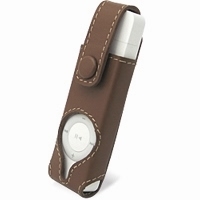 PDair custom a wide range of handmade quality full grain genuine leather Apple iPod Shuffle case, carrying sleeve, protective holster and luxury pouches. 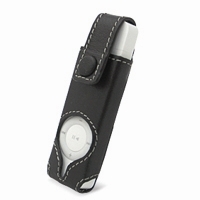 Our Top quality leather Apple iPod Shuffle case and accessories are stylish and protective, while offers convenience and value for money. 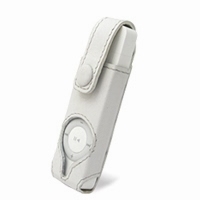 If you want to free your hand when you're enjoying your music, Apple iPod Shuffle case is designed exactly what you’re looking for. Now we offer premium handcrafted leather cases, custom pouches, holsters, leather sleeves, premium wallets and much more. 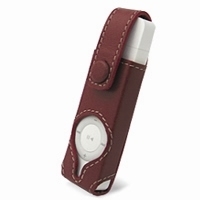 Explore more of the best premium leather Apple iPod Shuffle case below.